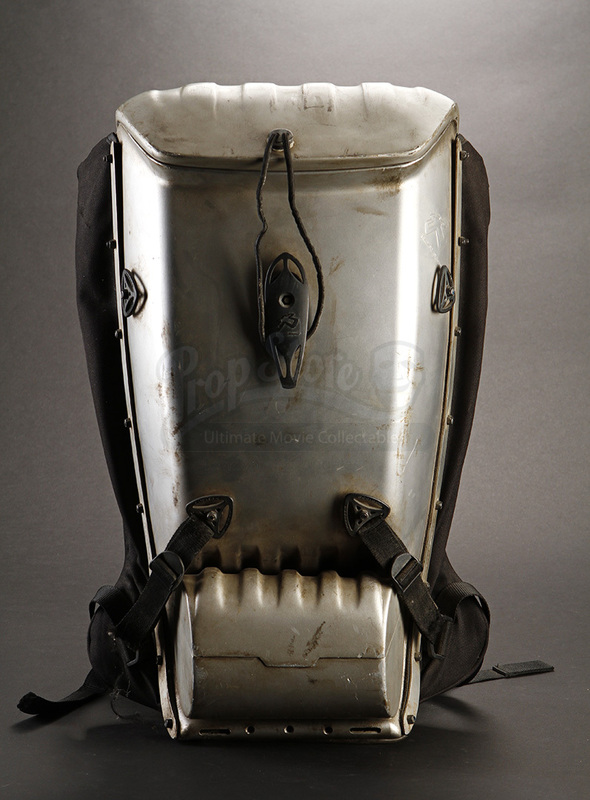 Andrew Martin's (Robin Williams) backpack from Chris Columbus' 1999 futuristic family film, Bicentennial Man. 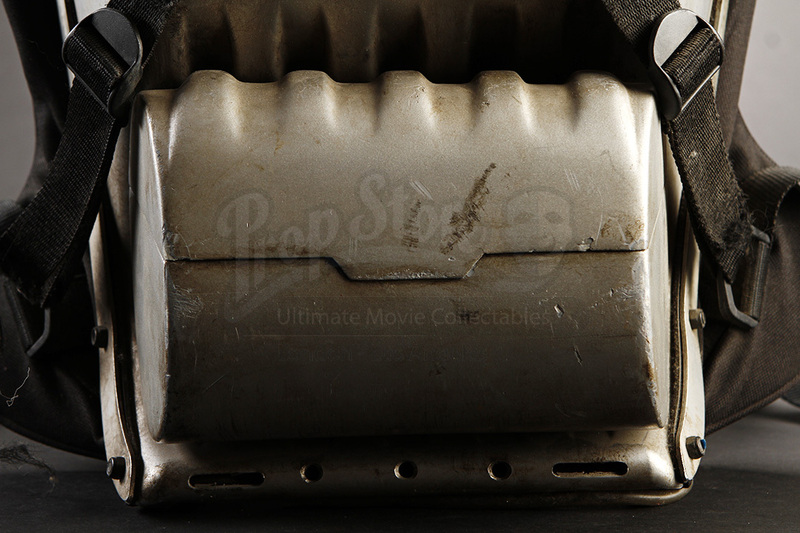 When robot Andrew Martin (Williams) realizes there's something unique about him, he seeks a way to become more human, and finds it through inventor Rupert Burns (Oliver Platt). 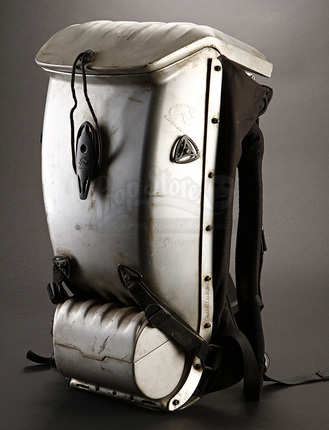 However, he has to travel the world to find him, and this backpack accompanies him on this journey. 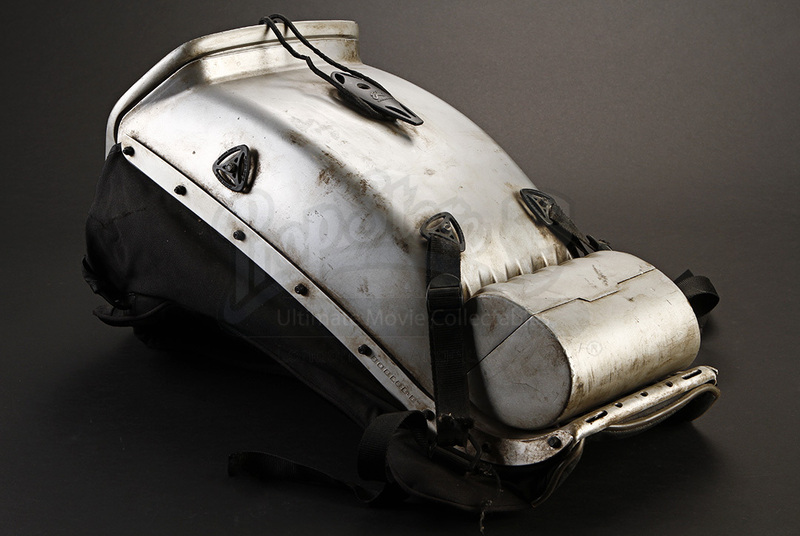 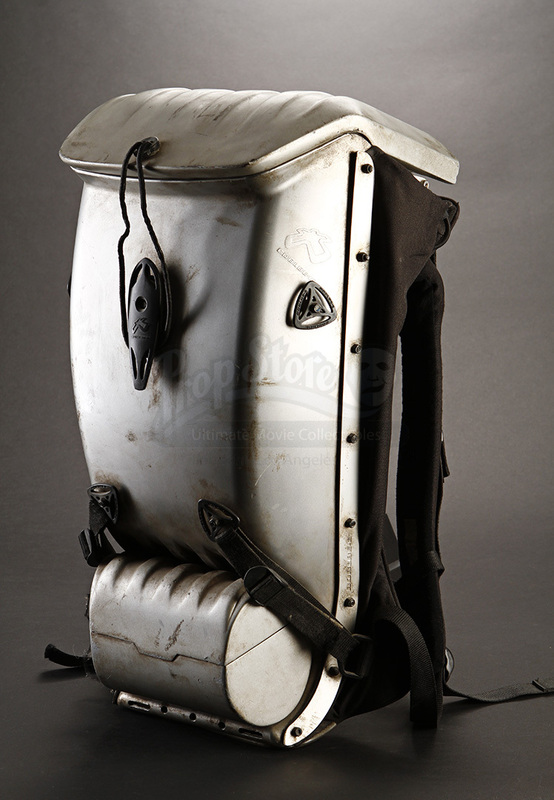 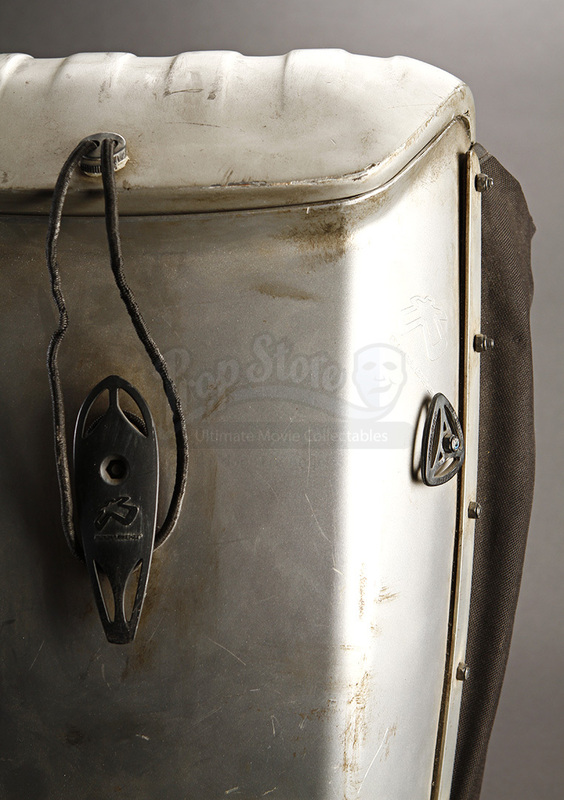 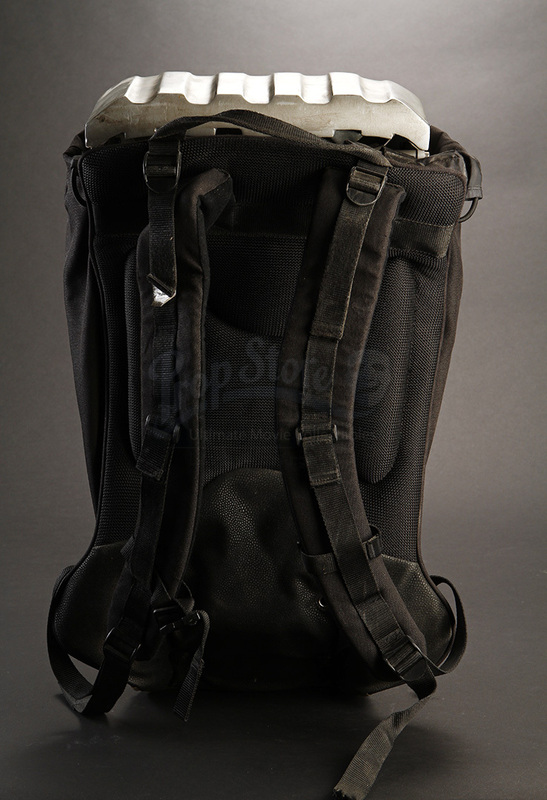 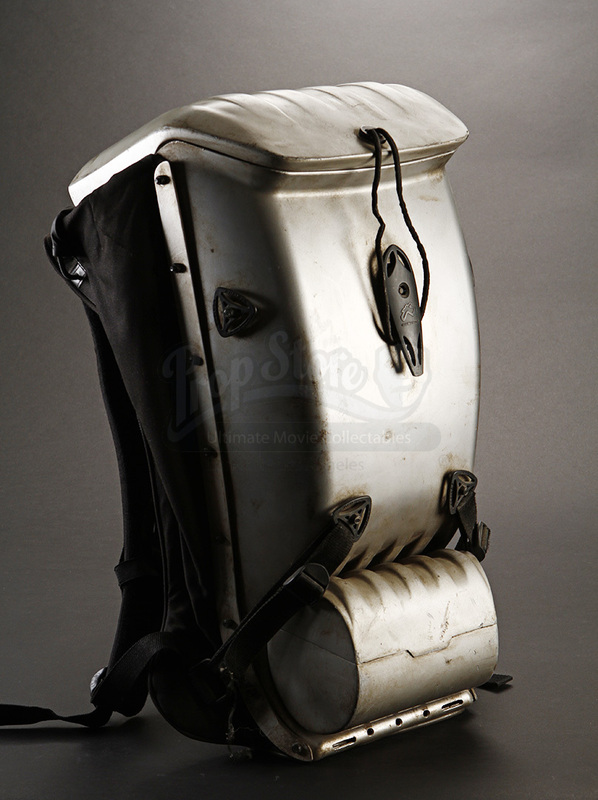 This backpack, which was meant to look futuristic for the setting of the film, features a silver-colored, hard-shell resin body with soft, comfortable shoulder straps and a soft, padded back to keep the hard shell from hurting the actor's back. 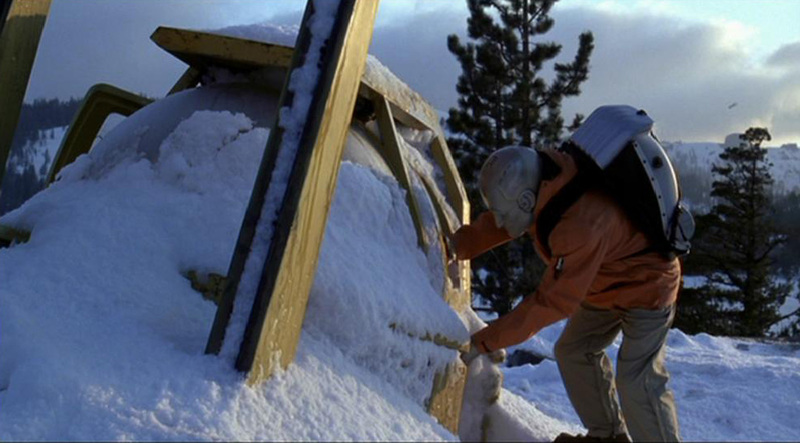 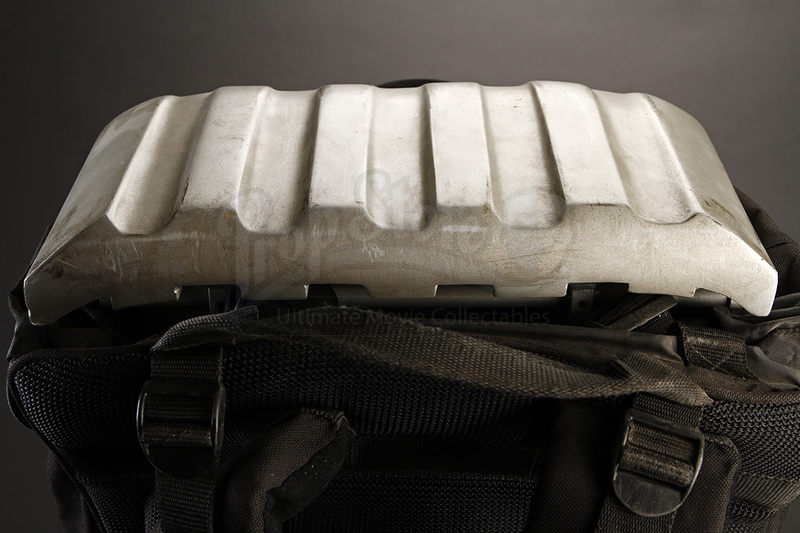 There is also a small, detachable compartment at the bottom of the shell which is held in place by a nylon cord. 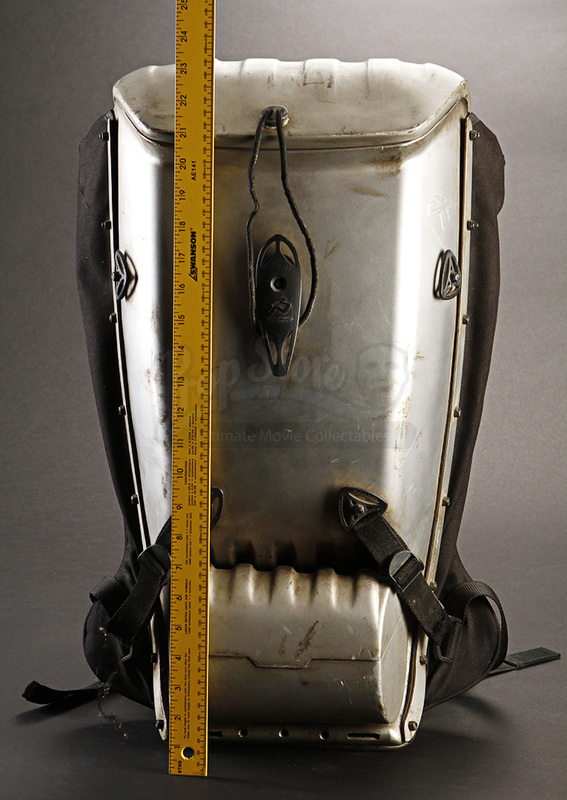 This backpack shows some wear due to production use and age, however it remains in overall very good condition.